You deserve the best dental care available. Our goal is to provide affordable great quality dental care for our patients. At Brooklyn Dental Smiles, we accept dental insurance from major preferred provider organizations (PPOs). We also offer third party credit for dental care and certain discount programs for patients without insurance. If you have any questions about if we are a preferred provider for your insurance, call us now at (718) 891-2929 or request information on line. We will be happy to help you understand your dental insurance coverage, and will do our best to help you get the maximum insurance benefits for all covered services. Our experienced staff will help with your insurance claims, saving you the time and hassle. You’ll know what your insurance plan will pay for what remaining balance will be for your dental treatment. Please bring in your insurance plan information and we will make every effort to assure that you receive your maximum benefits. If you have questions regarding your coverage or about what your dental insurance plan covers, please contact our office, and we will be glad to assist you. For major dental work, we will work together with you, to build a payment schedule that works for your budget. 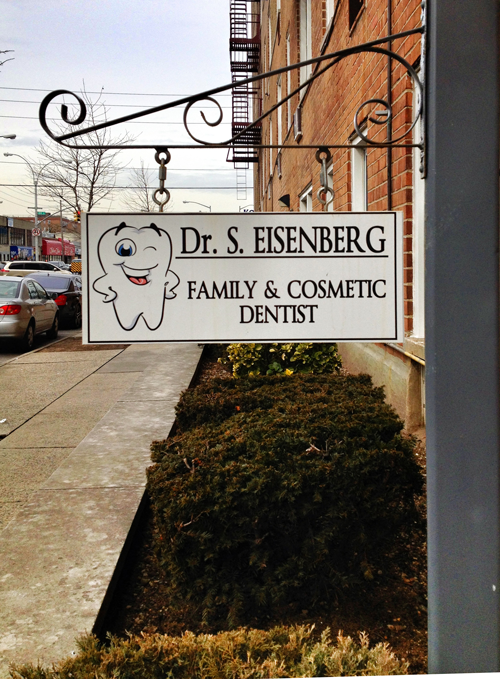 Dr. Eisenberg and the team at Brooklyn Dental Smiles wants you to be able to afford great teeth and a brilliant smile. If you don’t have dental insurance, Brooklyn Dental Smiles offers certain discount programs for patients without insurance. We also work with third party credit for dental care. Brooklyn Dental Smiles is a preferred provider for multiple dental insurance plans and union plans. Below is a list of some of the plans we accept. If your dental insurance or health group plan is not listed below, please call us and ask. To check if we are a preferred provider for your dental insurance, call us now at (718) 891-2929 or request information on line. And other PPO plans. To check if we are a preferred provider for your dental insurance, call us now at (718) 891-2929 or request information on line. We accept payment by major credit cards: American Express, Discover, MasterCard and VISA. Third party credit for dental care can be arranged. Looking forward to seeing you soon in the office! Call us now at (718) 891-2929 or request an appointment on line.